Ringing in the Year of the Pig! The team at Cambridge China Centre are excited to be starting 2019 by celebrating Chinese New Year. Together with Cambridge Chinese Community Centre, we are co-organising Cambridge Chinese Culture Festival 2019, a festival uniting local communities, businesses and organisations together with the 6,000 Chinese people working, studying and living in Cambridge. The Chinese New Year happens on the first day of the first month of the Lunar calendar when the seasons move from Yin (dark/winter) to Yang (light/spring). It has roots in cultural and religious traditions dating back thousands of years that balance layers of folk traditions and philosophy. For 2019 the Chinese New Year’s Day falls on Tuesday 5th Feb 2019.
and Chinese New Year business promotions and sales across the city. Use the #CambsRedPacket hashtag to take part. 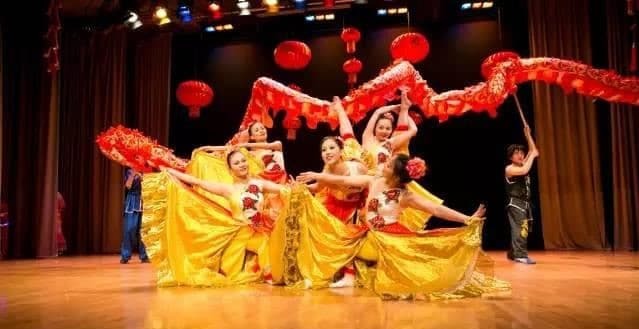 The Cambridge Chinese Community Centre will host the Spring Festival Fair and Gala Performance at the Netherhall School on January 27 2019, which features a variety of Chinese food, entertainment activities and Chinese New Year gifts and decorations. It is a great occasion to experience traditional New Year celebrations and Chinese culture with families and friends. Join us for a glimpse into one of the world’s most ancient and dynamic cultures. 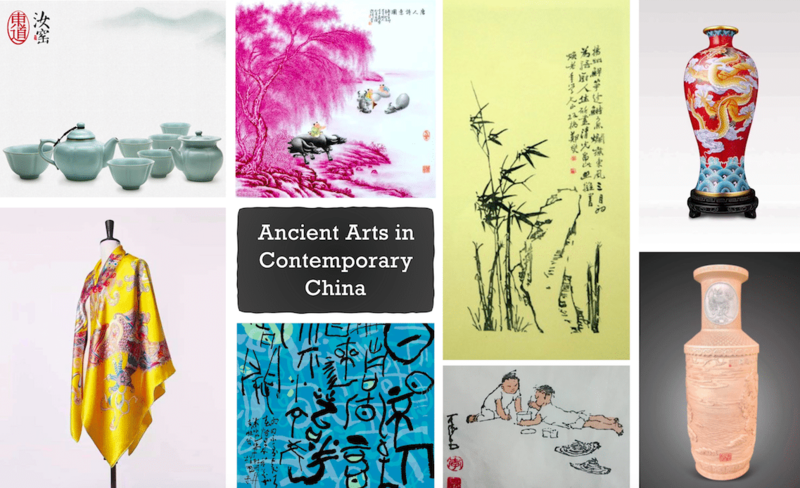 At ‘Ancient Arts in Contemporary China’ art exhibition, renowned Chinese art masters will gather in Cambridge to share their expertise and craftsmanship, showcasing the highlights of living Chinese traditional arts to Cambridge audience. The Fitzwilliam Museum and the Cambridge China Centre have joined forces to bring you a special Family Day event for Chinese New Year. 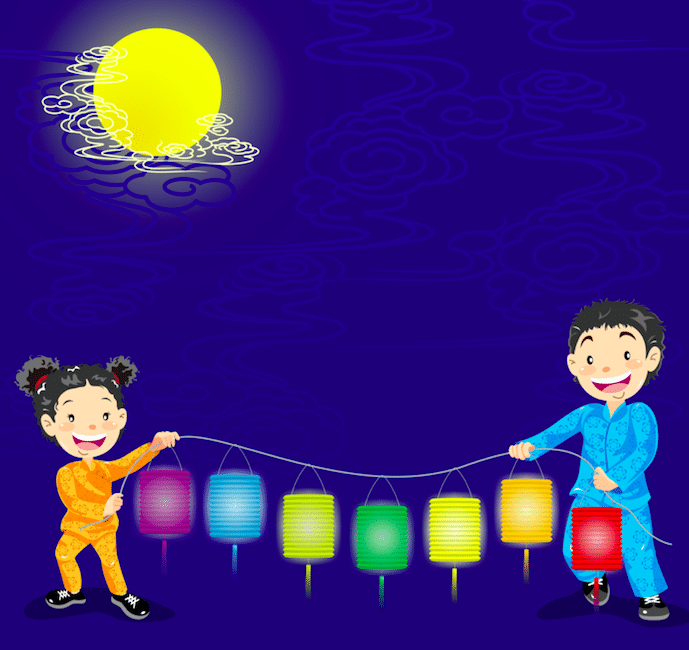 Activities will include storytelling (Jade Emperor’s Race & Naan the Monster), traditional paper-cutting and lantern making, plus a special treasure map of the Fitzwilliam’s Asian collections. 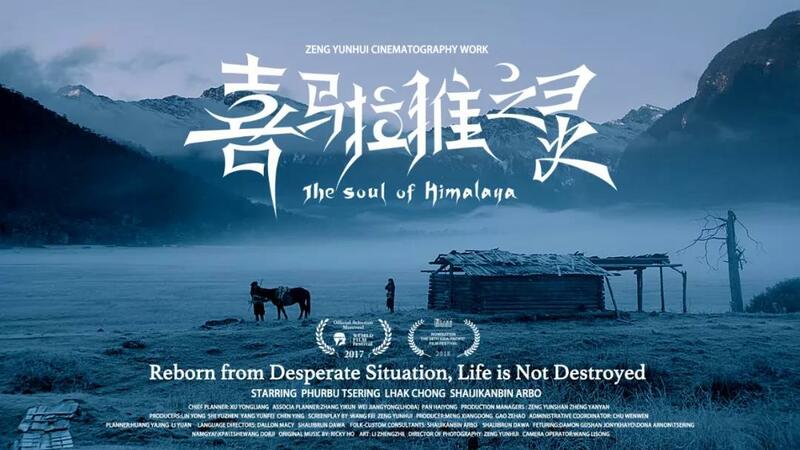 With support from Filming East Festival, we present a unique Chinese film, The soul of Himalaya directed by Yunhui Zeng. This epic drama is set in the eighth century and features the Bogar tribe, part of the mysterious Lhoba people who live in the forests of the Tibetan Plateau. The film will be in Chinese with English sub-titles. To celebrate Chinese New Year, the Cambridge China Centre and the Cambridge China Community Centre will host a festive dinner and drinks reception. 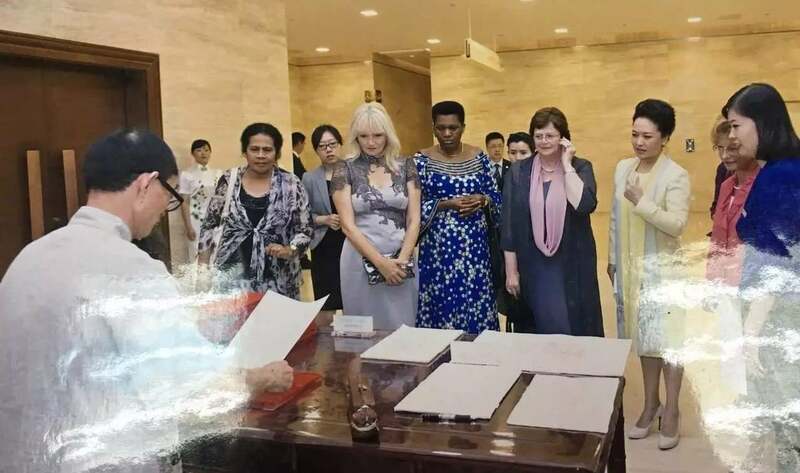 This is an excellent opportunity for UK|China industry experts, corporate executives and investors to make connections and gain insight into Chinese culture. The Cambridge China Centre, Alipay, Cambridge BID, together with the 1,200 BID businesses in Cambridge city centre, will celebrate Chinese New Year 2019 by giving back to consumers with ‘Chinese New Year’ exclusive promotions and ‘Alipay Red Packets’. Use the hashtag #CambsRedPacket to find out how you can take part. For more information or to register for the Cambridge Business Chinese New Year Promotion event, please contact: enquiry@cambridgechinacentre.org. With so much going on across the city – we look forward to celebrating the Year of the Pig with you. Do use the event hashtag on Twitter to see updates as they happen #CCCFestival .